Margaret Atwood notes writing and writers are part of an enduring human endeavor: telling stories. By writing, you are following a very long tradition – setting spoken words down on a surface that allows other people to “read” them, thus translating them back into spoken words. But you are also part of a very much longer tradition – that of story-telling. Story-telling may be one of the oldest human things we do. We do it all the time, in so many ways – even the answers to “How was your day?” and “When did you first notice the symptoms?” are stories. A novel is simply a long story told in a way that – we hope – inspires the desire in the reader, or listener, to hear the rest. More about the characters. More about the secret. More about how it comes out. Your desire to write probably began with reading; usually writers start that way. Now you have a novel you want to write – a story you want to tell. What’s stopping you? What are your fears? You’ll never know what you might say until you try, and to try you have to begin. Fear not: every “famous” novelist has been on the same path. We all began with that first blank page, that first challenge on the obstacle course; that first sentence made of words. Your words are your voice, and your voice is like your fingerprints. Everyone’s fingerprints are human, but no two sets of fingerprints are identical. No one else has a voice that is exactly like yours. Tell the page your story. Set your voice down on it. The page is very discreet: it won’t pass your story on until you allow it to, so you can tell it anything, without fear. “When I wrote The Handmaid’s Tale, nothing went into it that had not happened in real life somewhere at some time. Called the “Prophet of Dystopia,” Margaret Atwood is one of the most influential literary voices of our generation. 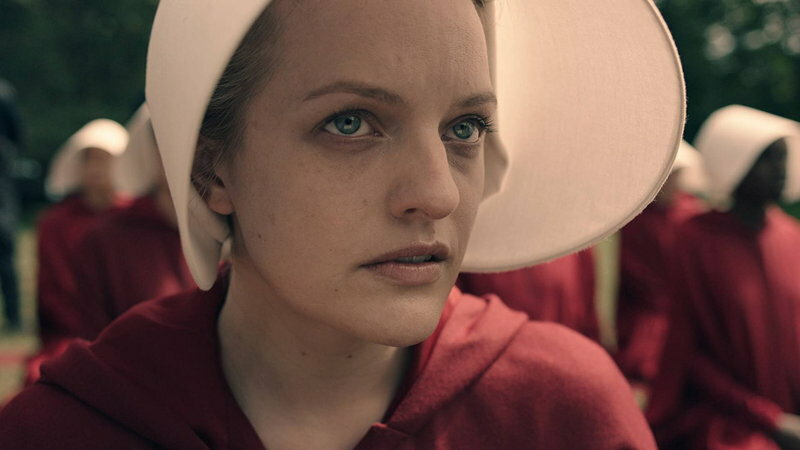 In her first-ever online class, the author of The Handmaid’s Tale teaches how she crafts compelling stories — from historical to speculative fiction — that remain timeless and relevant. 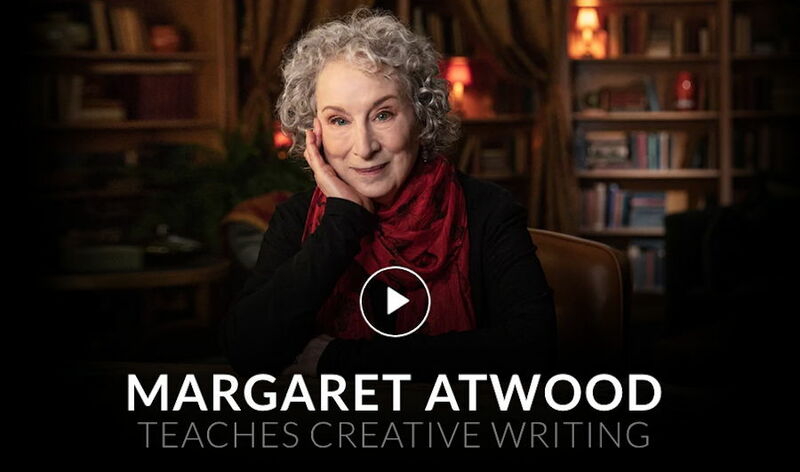 Margaret Atwood’s Creative Process – a Big Think interview from 2011.